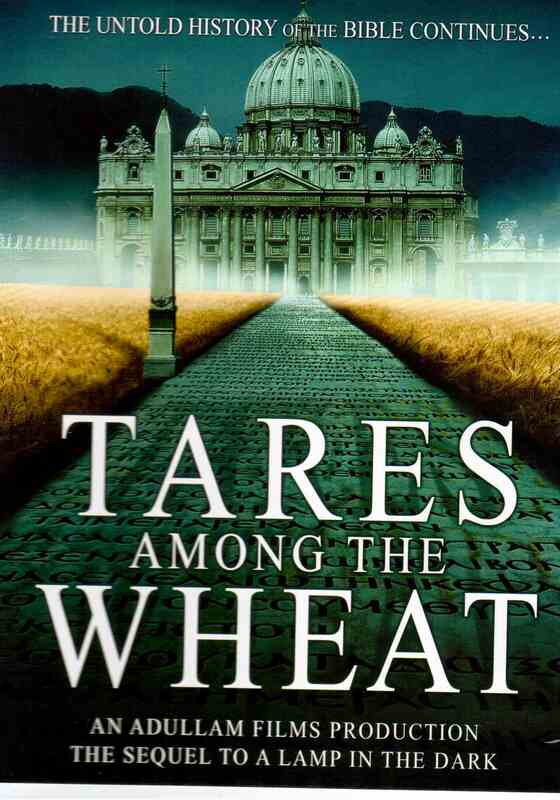 Tares Among the Wheat is the sequel to the award winning documentary, A Lamp in the Dark. This new DVD will likely challenge what most scholars believe about Bible history, and the origins of modern Textual Criticism. In the 19th century, a revolution in Biblical scholarship was prompted by the publication of a never-before-seen manuscript called Codex Sinaiticus. The work was allegedly "discovered" by a German scholar named Constantine von Tischendorf, who declared it to be the oldest Bible ever found. Tischendorf said he found the work in a rubbish basket at an ancient monastery in Egypt. While many in the academic world did not fully believe his story, they were willing to his claims about the antiquity of the codex. Yet shortly after his discovery was published, a renowned Greek paleographer named Constantine Simonides came forward and declared that the manuscript was no ancient text at all, but had been created by him in 1840. The controversy surrounding these events is, perhaps, the most incredible untold chapter in Bible history. It involves Jesuits, the Pope, a high minded German, a committee of Anglo-Romanists, and a mysterious Greek patriot. It is a story that (while quite true and well documented) a vast majority of modern academics know nothing about. Yet the subject matter dramatically impacts the world of Biblical scholarship, even to this hour. Most of what today's scholars believe about manuscript evidence is based on the events of this era, and the footnotes in your Bible are the proof of it.